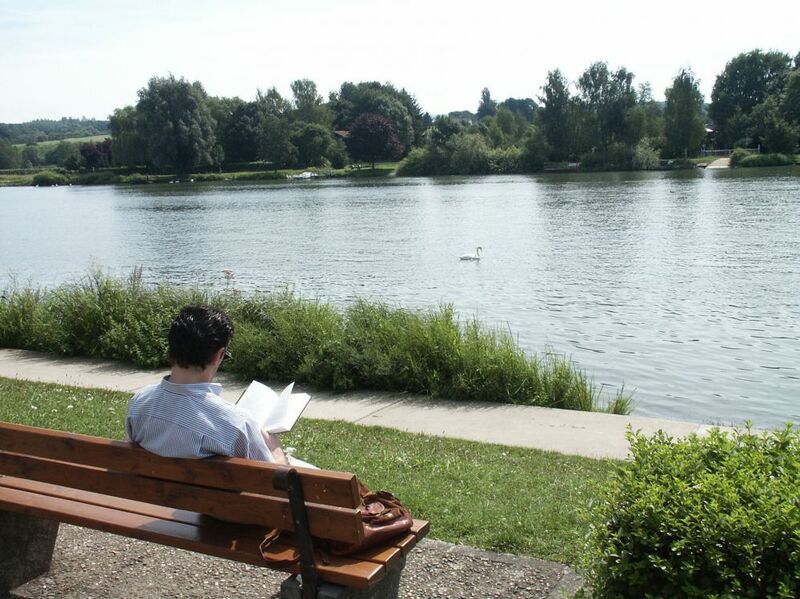 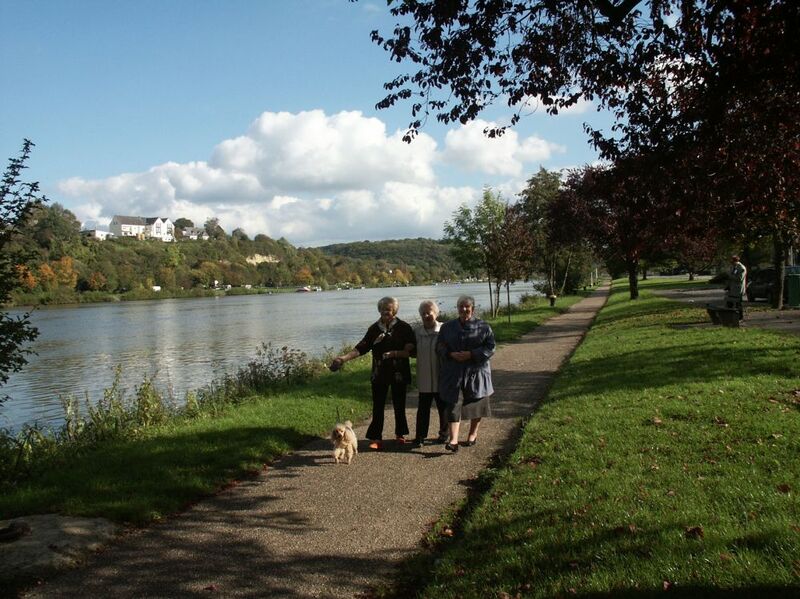 Appealing, unrestricted and stress-free - the Moselle valley stimulates the senses, connects people of different nationalities and enables you to switch off from everyday life. 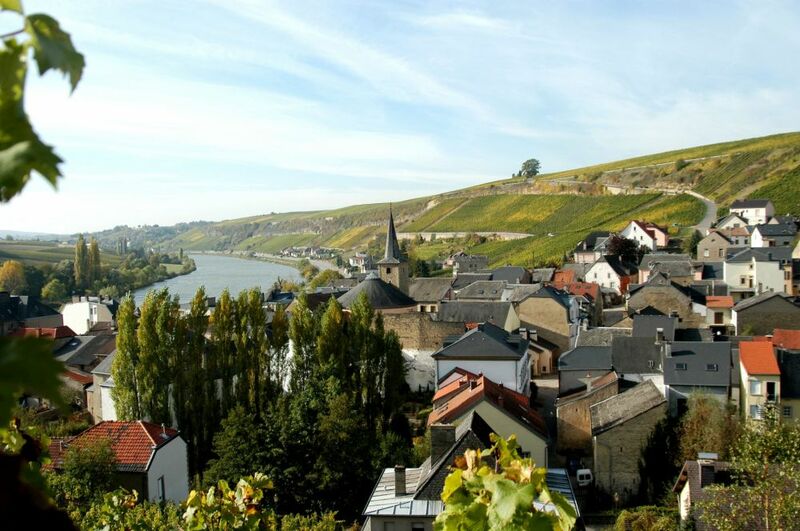 Most appealing of all are the vintage quality Moselle wines, best when accompanying fried fish in one of the renowned restaurants along the picturesque wine village route. 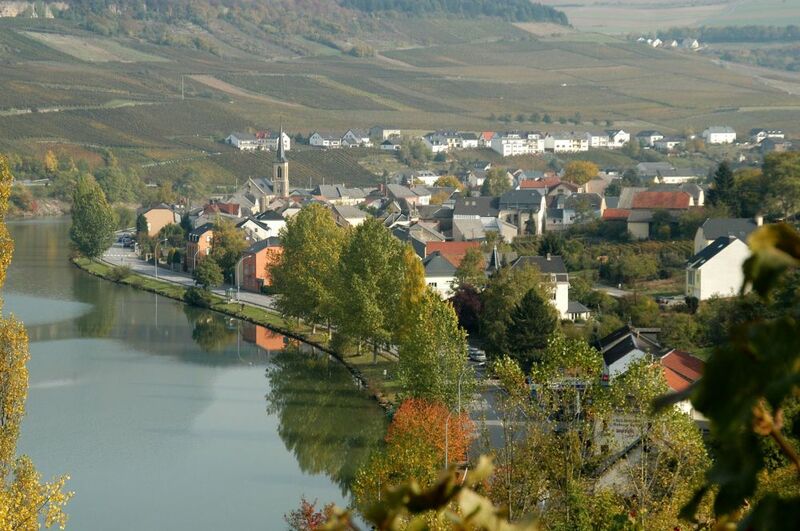 The Romans saw it as an unrestricted region covered with vines, influenced by the meanderings of the Moselle. 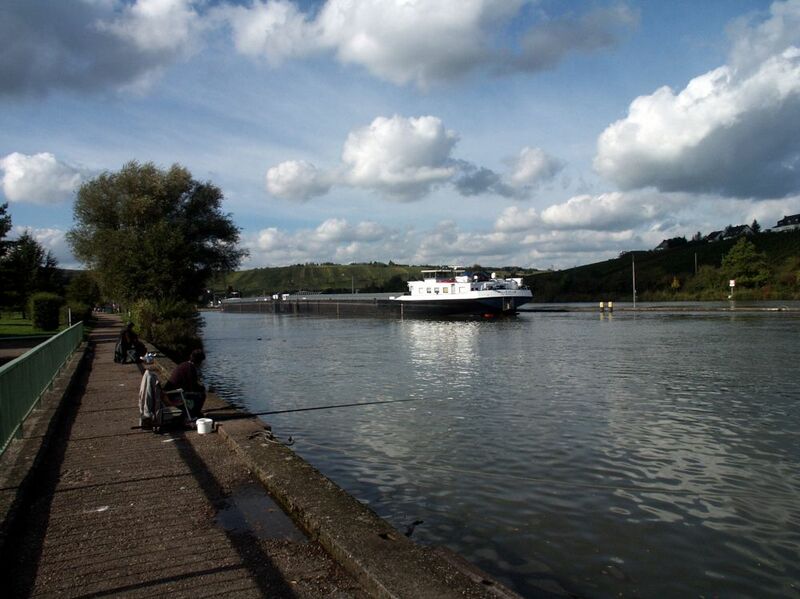 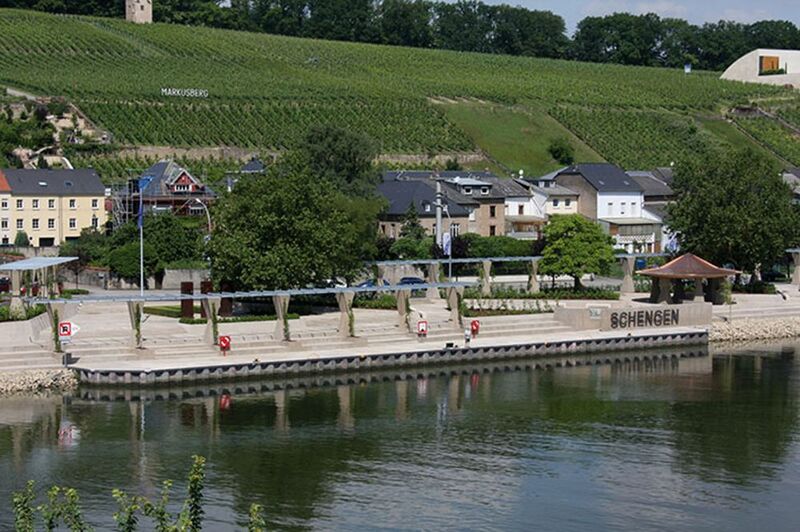 Here, with its interconnecting bridges, you will find the birthplace of the “Schengen area“. Ambling stress-free along narrow paths and through narrow alleys, or discovering the Mosel area on a boat trip, is more relaxing than travelling on the beaten track. 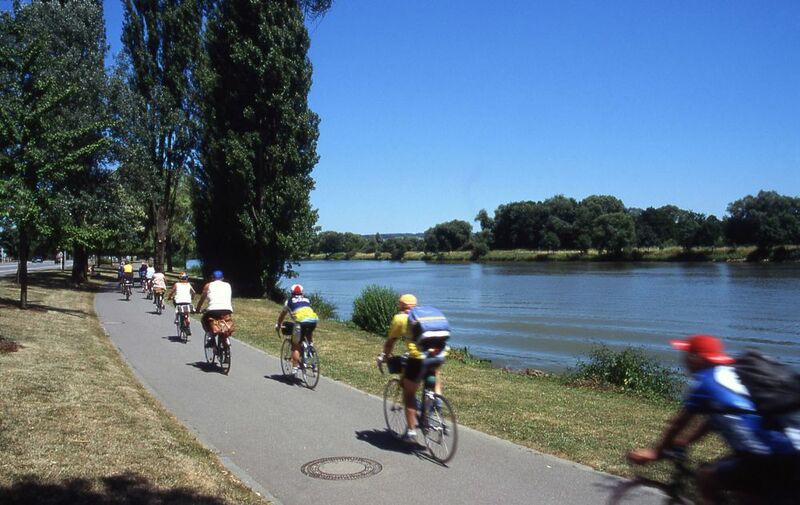 Wine and sparkling wine cellars, the exotic world of a butterfly garden, the large aquarium in Wasserbillig, hiking paths in the wine mountains, the "A Possen" folklore museum in Bech-Kleinmacher or the wine museum in Ehnen, a trip on the luxury passenger boat "MS Princesse Marie-Astrid" or the new "River Diva" by Navitours - all these are amongst the highlights of the region. 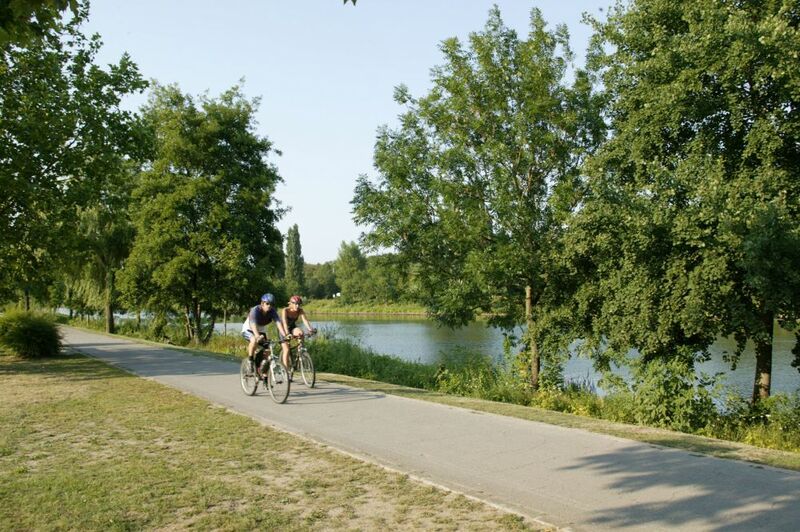 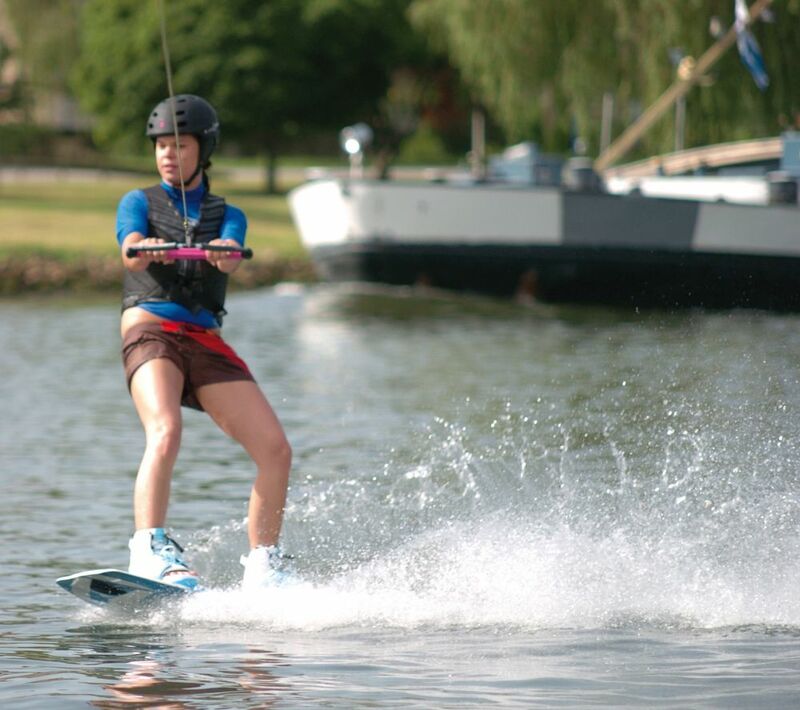 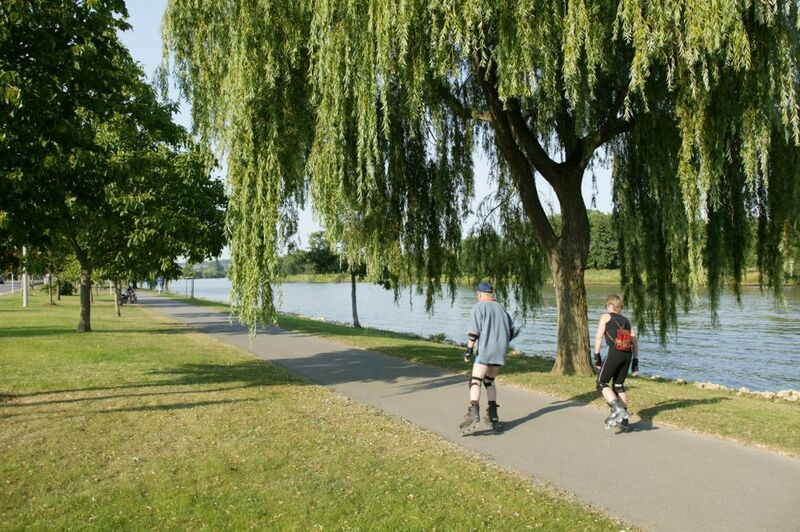 Swimming pools, walking paths, signposted Nordic-Walking slopes, water sports, mountainbiking, cycle paths, golf, … the sporting activities on offer in the Moselle are varied. 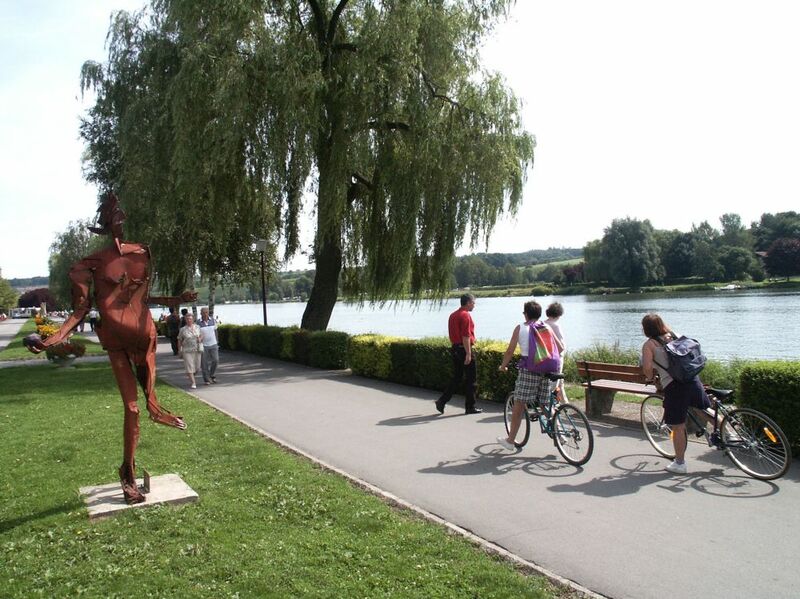 The attractions of the spa town of Mondorf-les-Bains include thermal baths, a fl owered park and a casino. 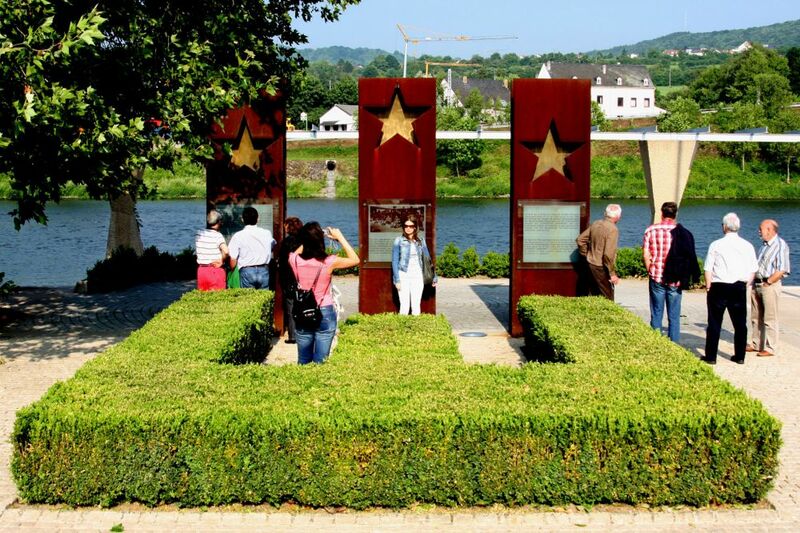 Take a glance at the European Union history at the Schengen Europa Museum in the socalled Moselle village. 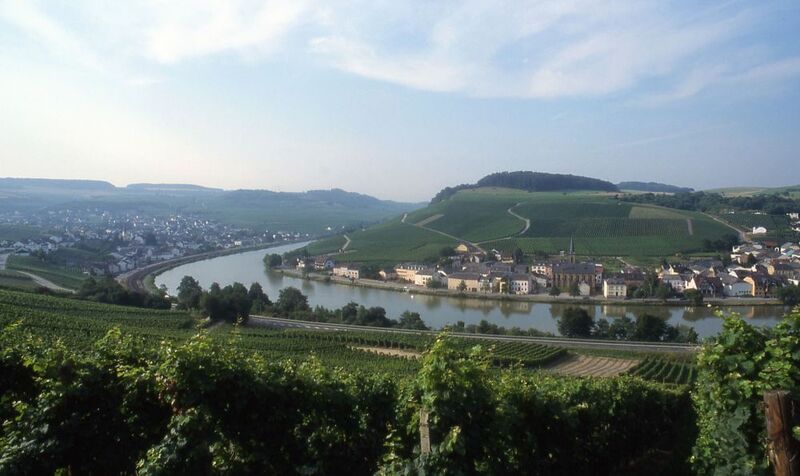 Even 2000 years on, traces can be found of the Romans who planted the first vines here. 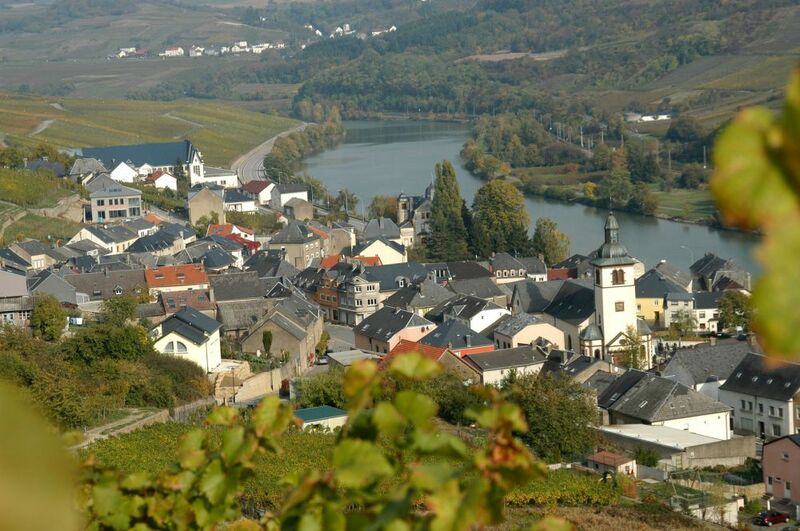 Guided walks and thematic trails supply information about history, nature and wine culture. 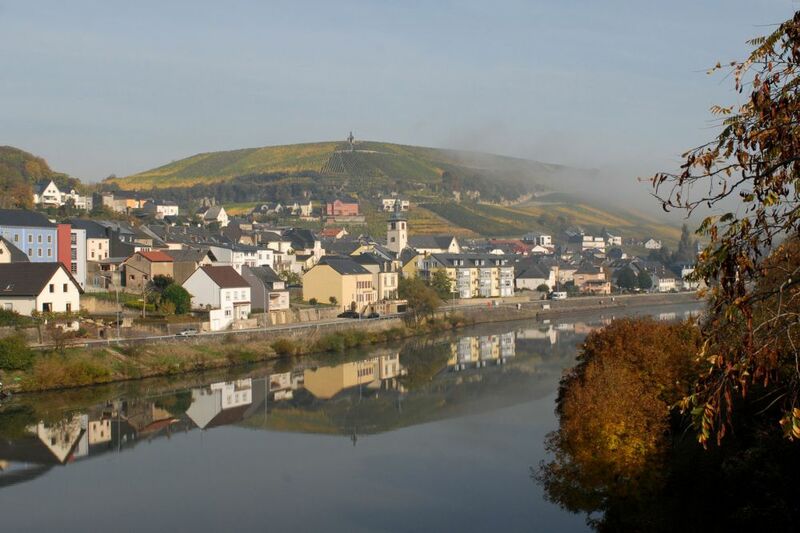 Today, small medieval towns such as Remich and Grevenmacher characterise the region just as much as pretty villages with narrow streets and handsome winegrower’s houses. 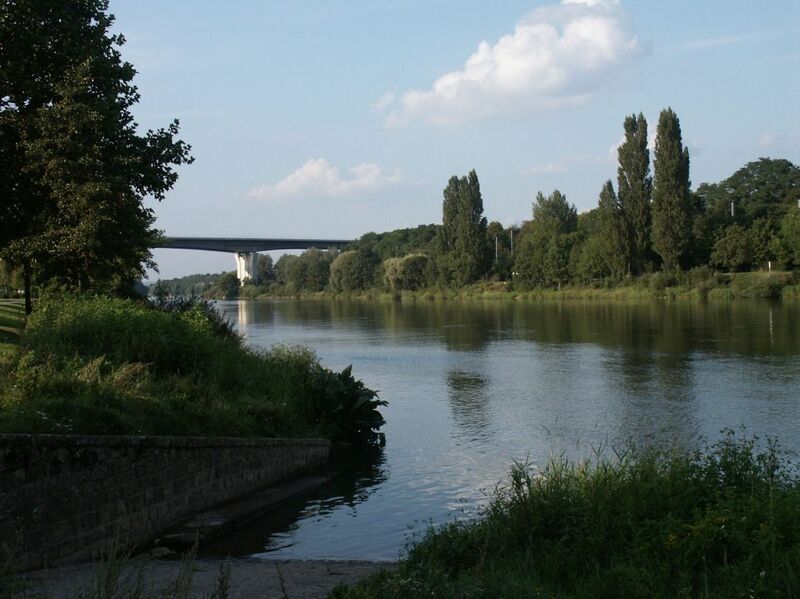 The "Haff Réimech" nature reserve gives the landscape a particular aura. 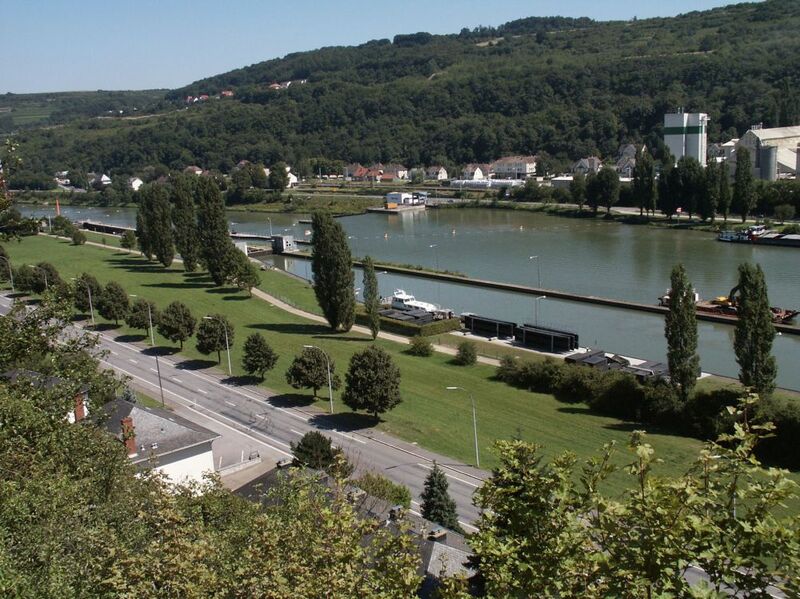 Sophisticated cuisine has a strong presence in the Luxembourg Moselle. 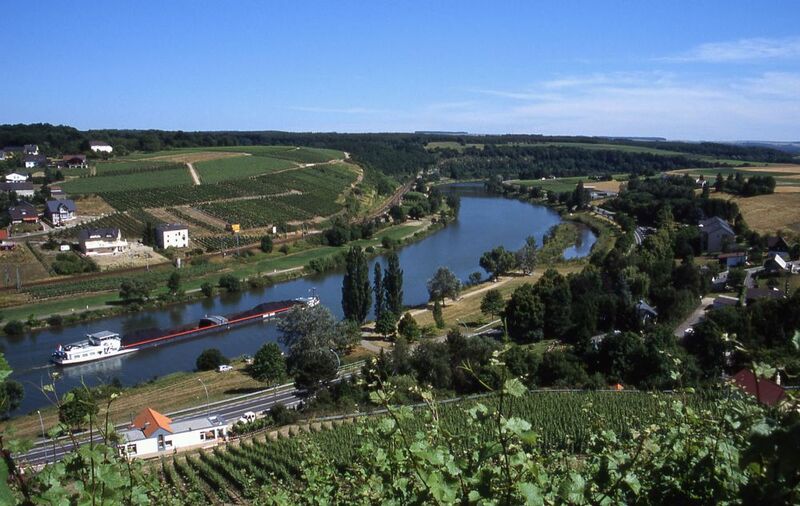 Wine is included amongst the regional specialties, with finely coordinated menus of fried fish, pike or pikeperch to go with it.